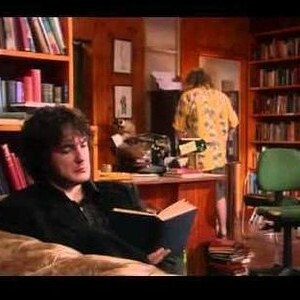 A hovel of a shop run by a drunken bum and his scary haired sidekick! 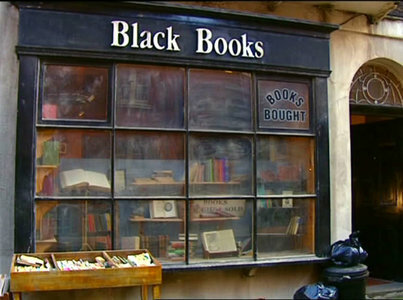 From the street, Black Books presents a perfectly quaint frontage, but remember just as books should not be judged by their covers neither should bookshops be judged by their fronts. 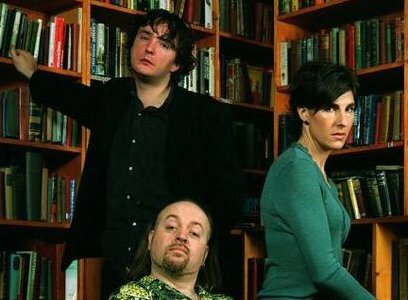 Owned and run by Bernard Black, the shop is constantly at risk of an avalanche of falling books with towering piles and haphazard heaps of out of print, unsold and mouldering novels teetering precariously at random points throughout the shop. As for the staff? 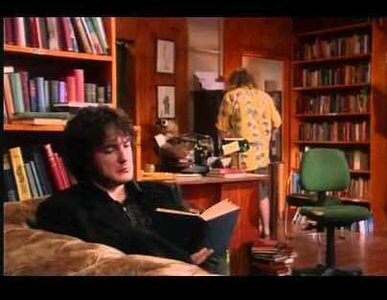 Bernard can usually be found skulking at the back of the shop with an extremely large glass of wine in his hand and scowling at anyone who dares enter his literary sanctuary. If you are lucky he may flick the remainder of his last cigarette in your direction as a warning of what might happen should you insist on approaching him, if not then you are in for a tirade of verbal abuse and instructions on what words are allowed to be used as a verb. 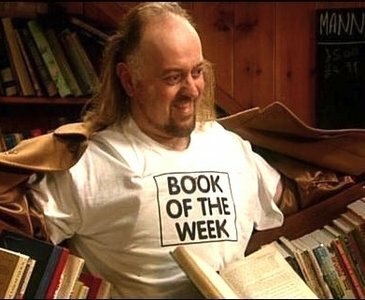 However should you be fortunate enough to meet Manny then you will be treated to much skipping and gaiety, but still very little in the way of help when it comes to finding a book. 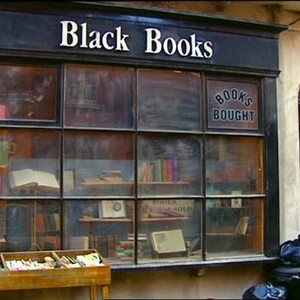 In fact if it’s books you are after, don’t come here.